It's 25 years since 1994, the year when Britpop blew up. To celebrate this cultural, artistic and musical phenomenon, we're revisiting all things Britpop on Absolute Radio 90s, and asking you to vote for the best Britpop album. 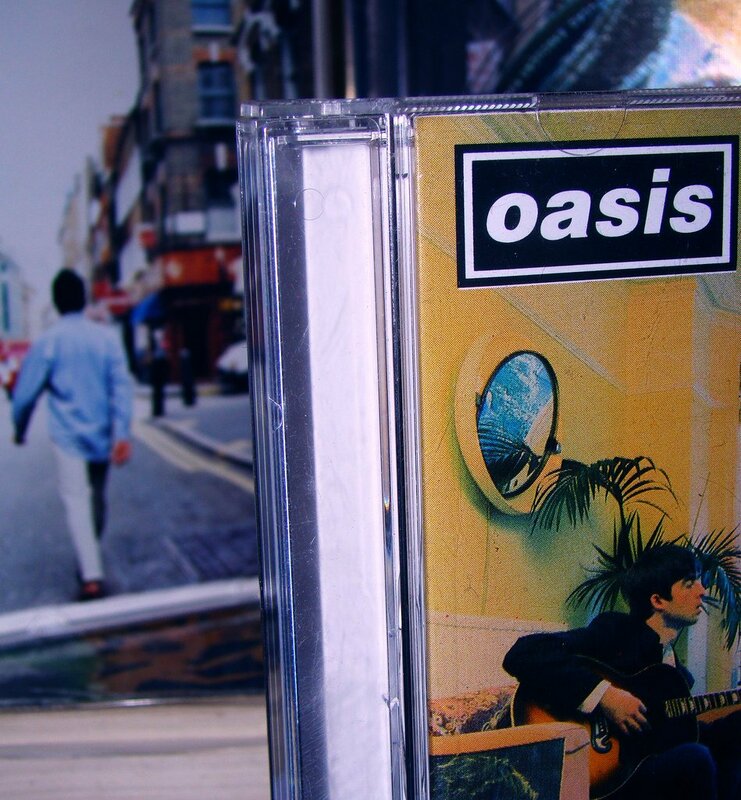 Click here to vote for either Oasis' 'Definitely Maybe' or '(What's The Story) Morning Glory? from the shortlisted albums. Your votes will be counted and on Monday 15th April, on Absolute Radio 90s, we'll reveal the winner! As an added bonus, we'll then play the winning album in full on Good Friday bank holiday!